Southeastern Equipment Co. Inc. has named Chris Kurz branch manager of its North Canton, Ohio, location. Kurz's responsibilities will include overseeing the sales, service and parts teams, and assuring customers receive excellent service in every area. 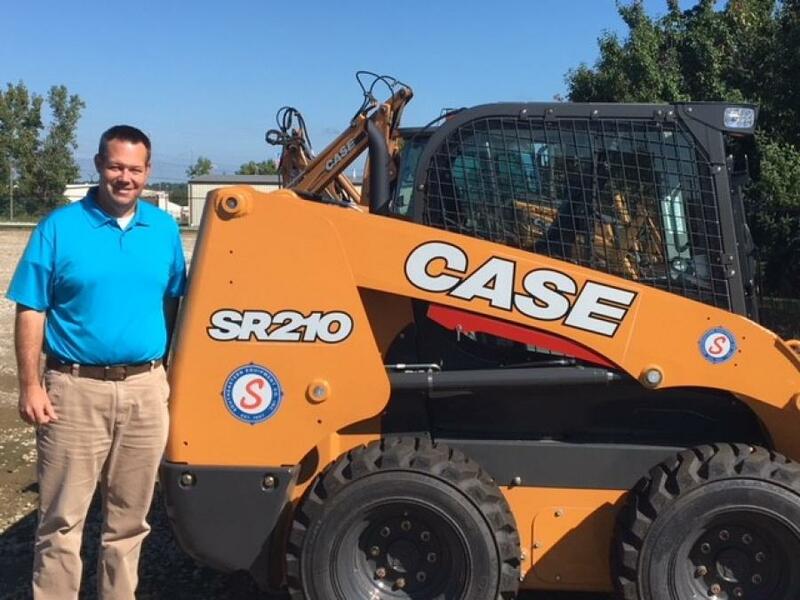 "We are very fortunate to have Chris leading our North Canton branch," said Charlie Patterson, president of Southeastern Equipment. "His extensive experience with the company, knowledge of the industry, and his strong relationships with clients and suppliers will prove invaluable to our continued growth." Before he was promoted to branch manager, Kurz was a sales representative at Southeastern for 20 years. Southeastern Equipment has been selling, servicing and renting heavy machinery since 1957. The company has 18 locations throughout Ohio, Michigan, Kentucky and Indiana. Manufacturers represented by Southeastern Equipment include Case Construction, Kobelco, Bomag, Gradall, Kubota Construction, Vacall, Etnyre, Vacall, Terex, Schwarze, Alamo Industrial, Eager Beaver Trailers, Superior Broom, Midland Machinery, DuraPatcher, Fecon, Genie, Skytrak, JLG, Sullair and a wide variety of companies that manufacture heavy equipment attachments. For information, visit website www.southeasternequip.com. Business NewsOhioSoutheastern Equipment Co., Inc.
Business News Ohio Southeastern Equipment Co., Inc.